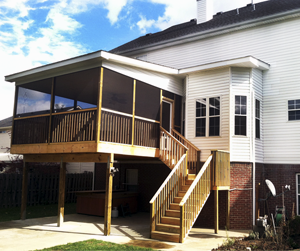 Screened-In Porch & Roof Installation: Lexington, Ky.
Members of the Superior Home Improvements home remodeling and roofing crews are proud to have completed a screened-in porch installation on a home in Lexington, Kentucky. 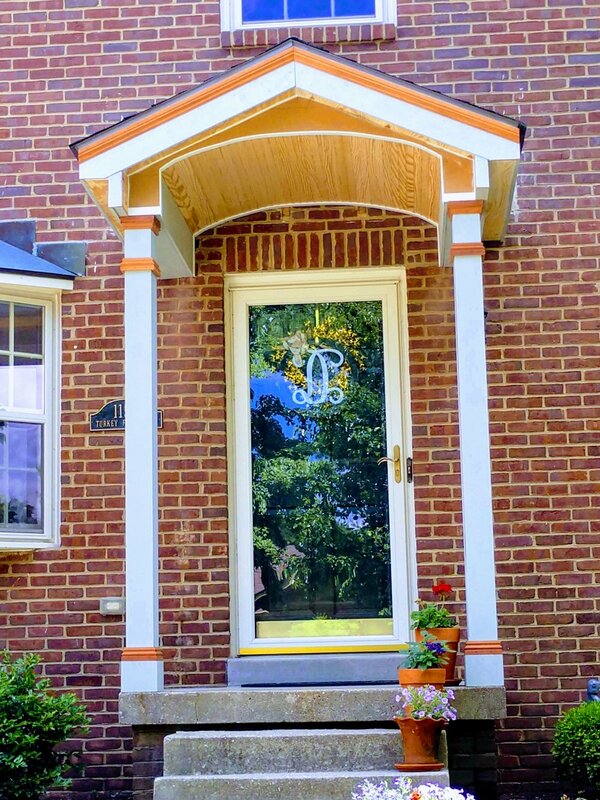 The porch included not only a screened-in patio area, but also stairs, an entrance door and an overhanging shingle roof. Screened Porch & Roof Installation: Lexington, Ky.
Metal Roof & Skylight Installation: Lexington, Ky.
Another roofing project in the books! 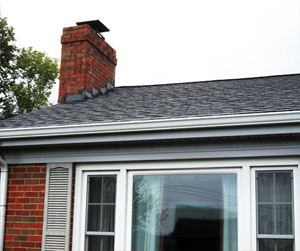 This month, Superior Home Improvements completed a metal roof installation on the back porch of a home in Lexington, Kentucky! On top of the roof, four skylights were also installed. [Project in Progress] -- Currently, members of the Superior Home Improvements roofing and home remodeling crews are working on a wrap-around porch and roof installation on a great home in Winchester, Kentucky! Stay tuned for more photos as we complete each phase of the project! More shingles! Superior Home Improvements completed another shingle installation project in Winchester, Kentucky, right down the street from our home office! 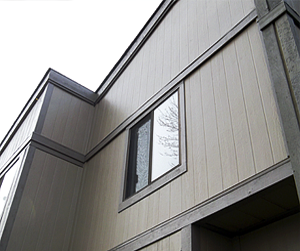 Alongside shingles, Superior Home Improvements offers installation options in copper, slate, asphalt, metal, cedar shakes and more. Metal Roof Installation: Winchester, Ky.
Another roof in the books! Last week, members of the Superior Home Improvements work crew completed a metal roof installation on a home in Winchester, Kentucky!